This week we’re celebrating the Spring equinox in the southern hemisphere, equal day and equal night. The difference in light is not something you notice much in the sub-tropics, although the longer days are definitely welcome even after a mild Winter. In Scandinavia, however, light tells a very different story. 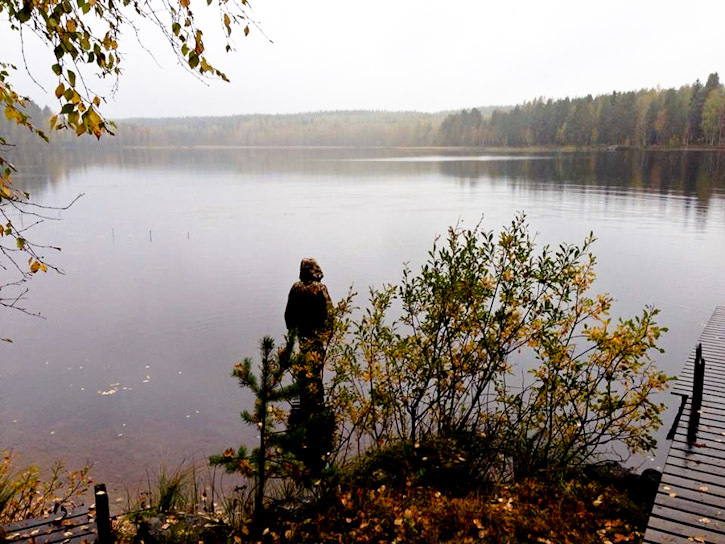 My cousin Janne shared a photo with us this weekend; a picture from the Summer House, which sits in the forest by a lake not far from our home town, well and truly sliding into quiet, damp and golden autumn – the very opposite of my bright green garden. It’s an extraordinary time, Autumn. He once told me it was by far his most loved time of year. 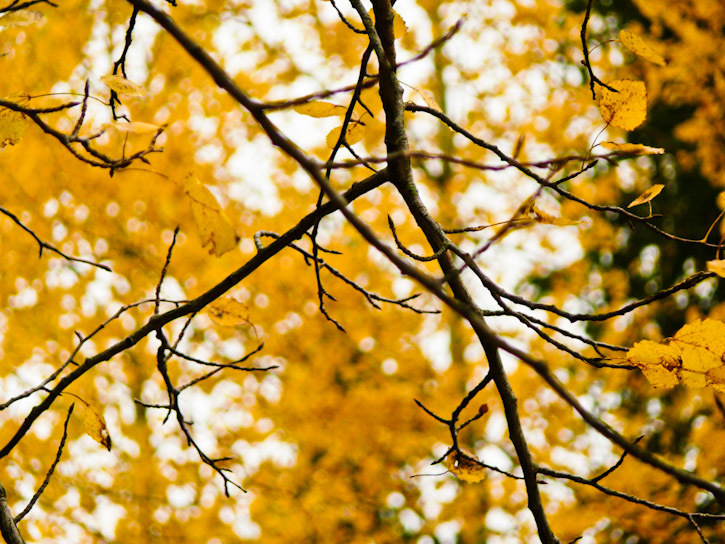 The birds are quiet, the forest is still; just the sound of droplets falling on a bed of gold, amber, rust and umber. Cool fog drifting through hillsides of birch that shine brighter than the fading sunlight until they too fall silent. So while Scandinavia yawns and prepares to slumber we’re here, bright, fresh, green and stretching and getting ready for Spring. To mark the change I decided it was time for tart – and time to use up the last of the oranges. These days I know oranges are ubiquitous in the fruit bowl, but in an attempt to keep with the seasons we eat them mostly in Winter (well, alright, and in Summer in jugs of Pimms Number 1). This is a deliciously light tart perfect for Spring and easy to pull together from ingredients you’re likely to have at hand. It’s from Beatrice Ojakangas with a slight tweak for my climate and taste. It’s almost a cheesecake, but lighter and more delicate in flavour. 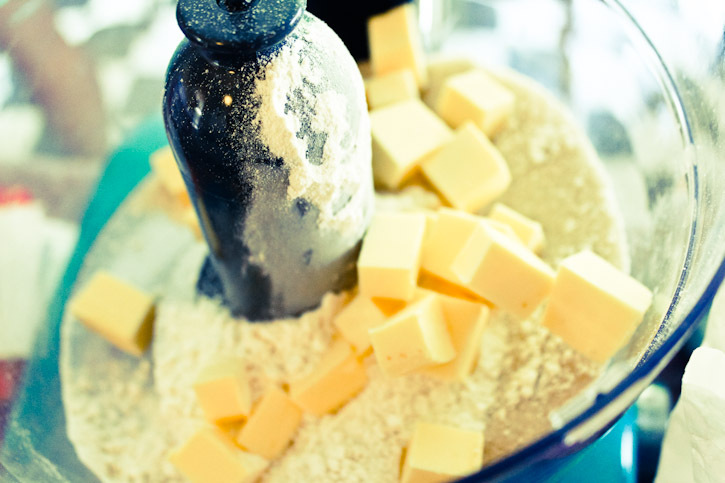 Place the flour, sugar, butter into the food processor with the blade attachment. 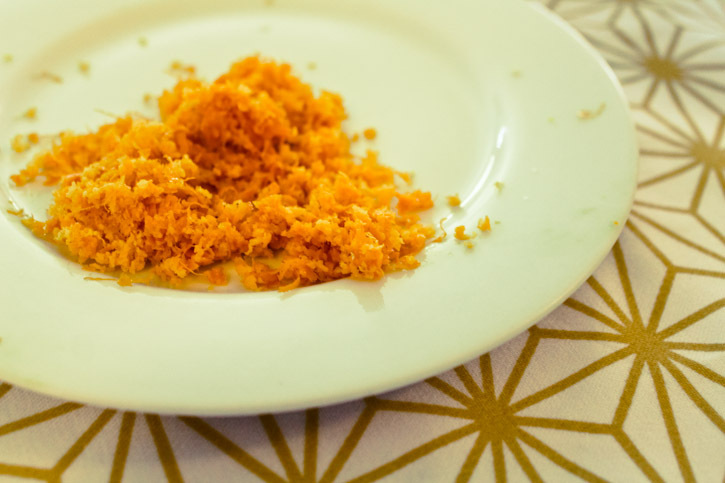 Pulse the mixture until it resembles coarse crumbs. Add the egg yolk and water and pulse again until the dough comes together into a ball. Depending on where you live, the type of flour you’re using and the humidity you may need more or less water. I drop it in just until the magic happens. Within a few seconds you’ll see the grains begin to clump and pull together into pastry. It’s a kitchen miracle. In fact I never make pastry any other way. Simple, fast and practically as easy as opening the package of pre made pastry. Trust me. Flatten the ball of pastry into a disc and wrap in cling film, then straight into the fridge. Let it chill for 30 minutes. If you forget and leave it a little longer it’ll be fine, just allow it to warm slightly before rolling to avoid too many cracks. Preheat the oven to 200c and roll out the pastry. This recipe makes for a really tasty, but high butter ratio pastry, so don’t over handle. Press into a fluted loose bottomed flan tin. I pop the pastry back into the fridge to chill again for 10-15 mins before baking, but if you don’t live in a warm climate like me, you can skip this step. Just keep an eye on it. The pastry needs to be pre baked for about 15 minutes before adding the filling. Cover the base with baking paper and fill with rice or baking weights if you have them. Cook for 15 mins and remove the weights. At this point I brush the base of the pastry with some beaten egg white and return to the oven for an additional 5 minutes. This will seal the base and prevent any leakage mishaps if your pastry is a little thin in places. Using the whisk attachment of your mixer, whip the cream cheese, cornflour, eggs, sugar, vanilla, salt, orange zest and juice together until smooth and light. 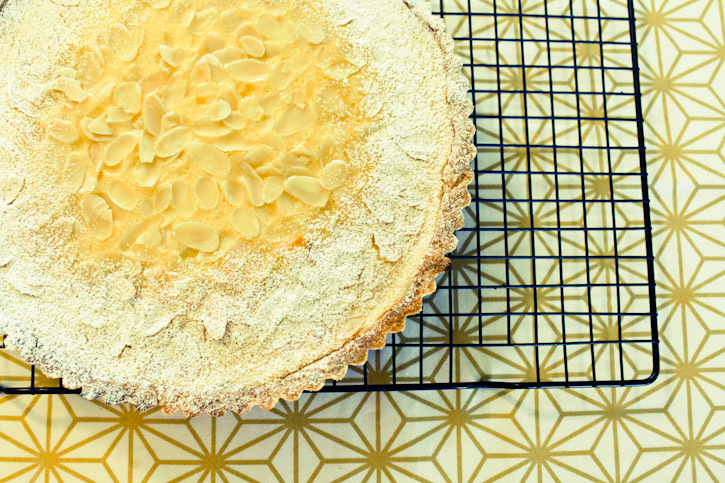 Pour into the pre-baked tart shell and sprinkle with the almonds. Bake for 30-35 minutes until set in the middle and golden on the edges. If your edges are looking a little too burnished, gussy them up with a brush of sugar glaze. The shine covers all sins. Allow to cool, then chill before serving.